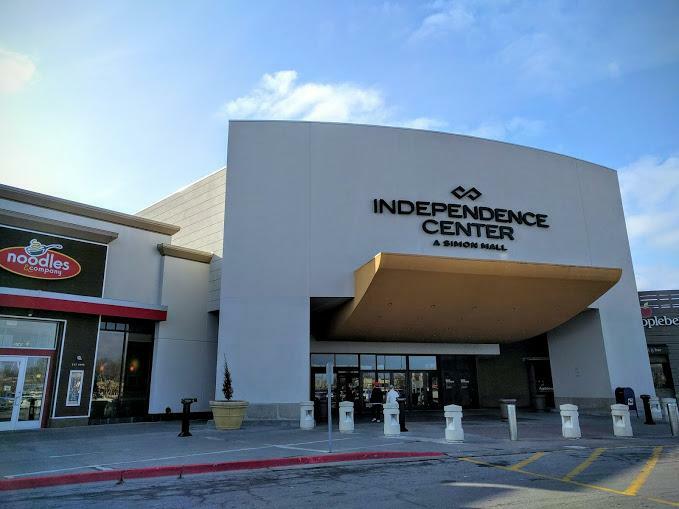 Independence Center mall in Missouri now features the first in-mall Mamava Lactation Suite. The suite, which is now open in the Children’s Play Area, offers nursing mothers a private, clean and comfortable place to pump or nurse. 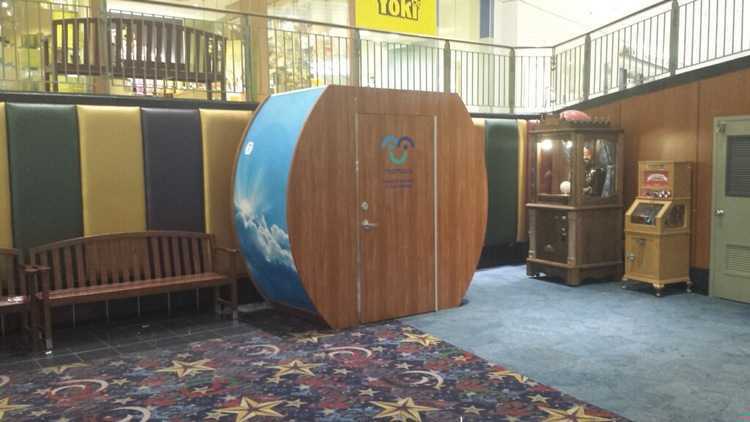 The 4 foot by 8 foot nursing pod has 2 seats, a table, a lockable door, a mirror, and an outlet for an electric pump.